Access them all for one monthly fee! The ultimate karaoke experience anytime, anyplace! 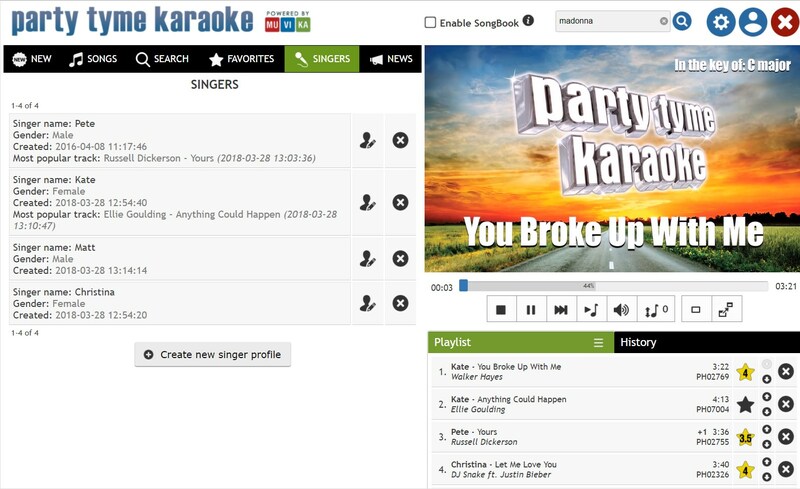 Party Tyme Karaoke is a revolutionary online karaoke service. Featuring unlimited access to thousands of high quality karaoke songs. 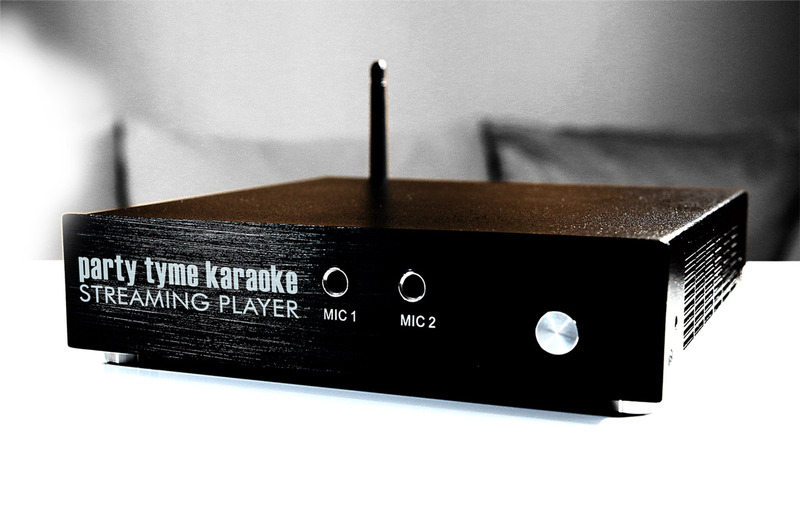 The service can be used either on the go with any web browsing device by logging in to Party Tyme Karaoke Online or by using our state of the art streaming device, Party Tyme Player. You can use the service one week free of charge. Your singer profiles, playlists and favorites are available anytime, anywhere! Create Party Tyme Karaoke account! Sybersound Records P.O. BOX 6464 Malibu, CA 90264 | customerservice@partytymeplayer.com | Copyright Sybersound Records. All rights reserved.